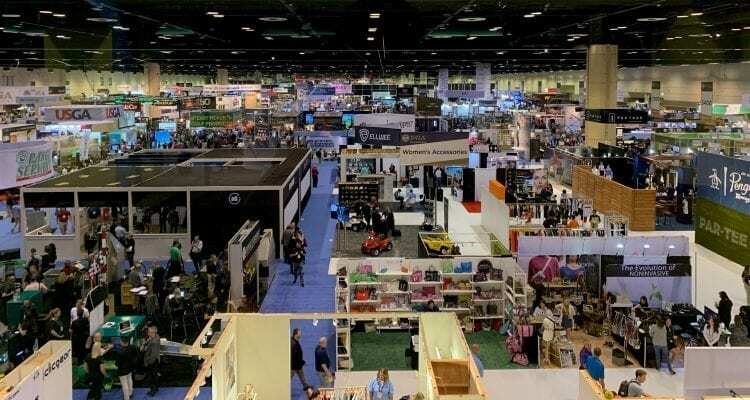 The PGA Merchandise Show is always a scene—a golfapalooza that draws more than 1,000 companies and brands to Orlando each and every January, when golf and green grass are distant thoughts in many parts of the country. More than 40,000 golf industry professionals from around the world travel to the Orange County Convention Center to network and see the latest and greatest in equipment, apparel, technology, fitness, travel and anything else a golfer could possibly need to play or engage with the game. Chances are you’ve seen some stories about the coolest new big-name golf club releases or golf shoes. But here are five products in varying categories that I came across while wandering the PGA Show floor that you may not be that familiar with. Meet the latest name in the growing golf-entertainment space. So, what makes BigShots Golf notable in a niche that includes names like Topgolf and Drive Shack? 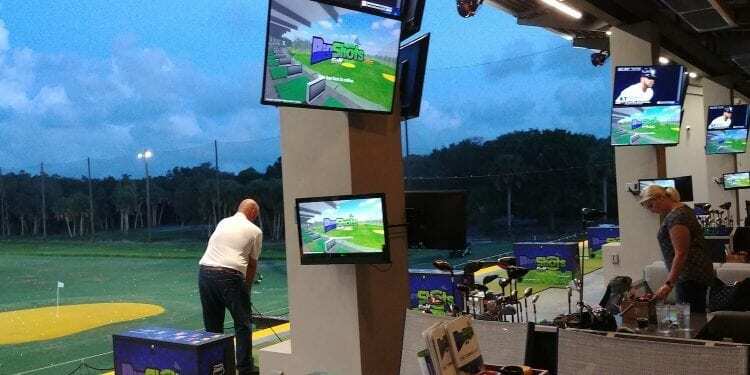 ClubCorp, the leading owner-operator of private golf and country clubs in North America, recently purchased a controlling interest in BigShots and is introducing new franchise models for the state-of-the-art entertainment venues as well as indoor simulators with digitally-simulated play. Like its competitors, BigShots merges golf, technology, food & beverage, gaming, and technology into a single package. ClubCorp is now offering free-standing outdoor BigShots franchises as well as an indoor franchise product that can be installed as a single unit or multiple unit in bars, malls, and other retail venues. Additionally, ClubCorp will begin incorporating BigShots technology at some of its private clubs across the country—at practice ranges or indoor areas—in an effort to expose the game of golf to a wider audience. Not surprisingly, the two names share side-by-side space on the PGA Show floor. For those golfers who prefer walking to taking a cart, the Tempo Walk is unquestionably the highlight of the Club Car booth—delivering what is essentially a hands-free, autonomous, robotic caddie that carries your clubs and follows you around the course. It was well-received during testing at a few select clubs such as Torrey Pines and Palmetto Dunes in 2018. There’s been a groundswell of interest in walking among a growing segment of golfers and the Tempo Walk is Club Car’s technologically-inclined answer: a fun, environmentally-friendly option that not only enhances the experience for the health-conscious player, but provides a new revenue stream for golf course operators. 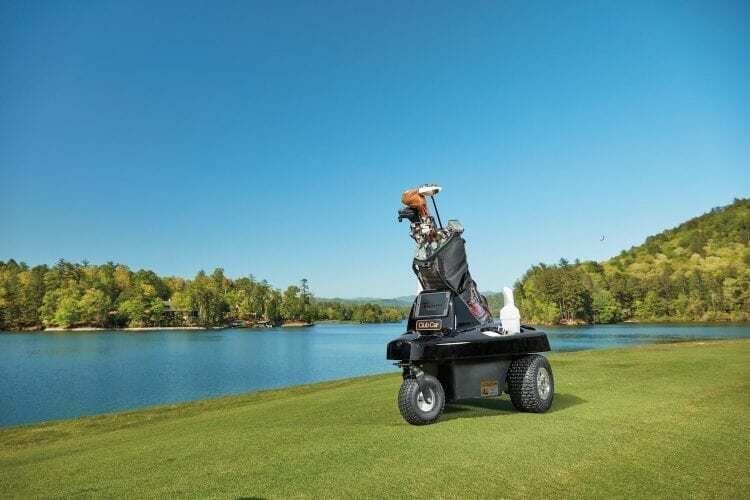 Weighing 95 pounds and moving at speeds up to seven miles-per-hour, the wireless Tempo Walk has a USB port and a touchscreen tablet with GPS yardage, not to mention traditional golf cart offerings such as a cup holder, a divot repair bottle, and the ever-important cooler. 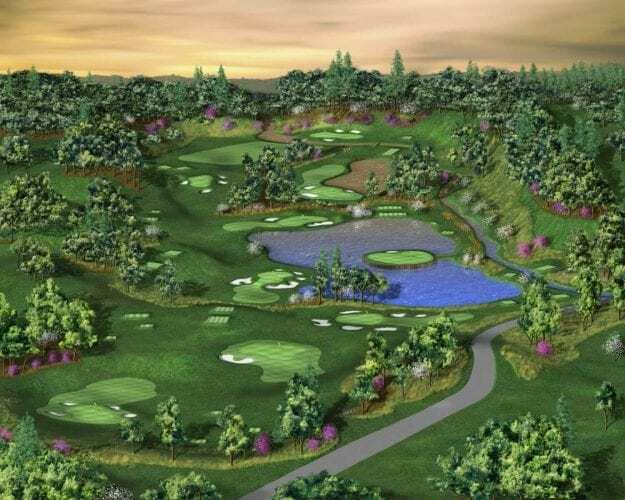 There’s an intriguing new golf course concept being developed in Milton, W.Va. It’s a nine-hole par-3 course that seeks to replicate some of the most famous holes in the world. But that’s not the unique part. The course, called “The Tribute Series,” will feature synthetic turf for all of its tees and greens when it opens next year at the Grand Patrician Resort. It will also feature lighting for night play. “No more watering or mowing greens, doing aerification three times each summer, transitions to overseed, fighting mole crickets, fertilizing, herbicides/pesticides,” says course designer Terry LaGree, who is making the rounds at the PGA Show. Harmony Golf Links is hoping other resorts or real estate developers will embrace the concept, which can be expanded to include par 4 or par 5 holes at full scale. Each green features 10 pin locations and can be prepped (with a 10-minute brushing) to roll between eight and 12 on the stimpmeter. 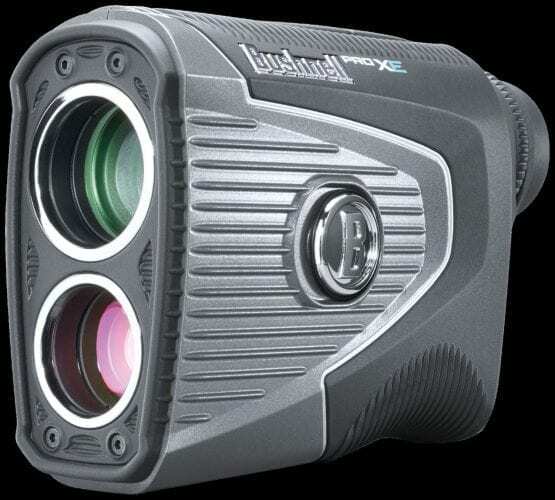 Laser range-finders remain one of the most widely-used gadgets in golf. One name has long stood above all others in this market, particularly because it’s a brand favored by more than 99% of PGA TOUR players who use rangefinders during practice and tournament prep. Bushnell’s big release at the PGA Show takes distance-measuring to the next level by adding temperature and altitude to its patented slope technology. Yes, no matter the elevation of a golf course or how cold it is, the Pro XE takes those factors into consideration and helps golfers compensate accordingly and, ultimately, play the right distance. 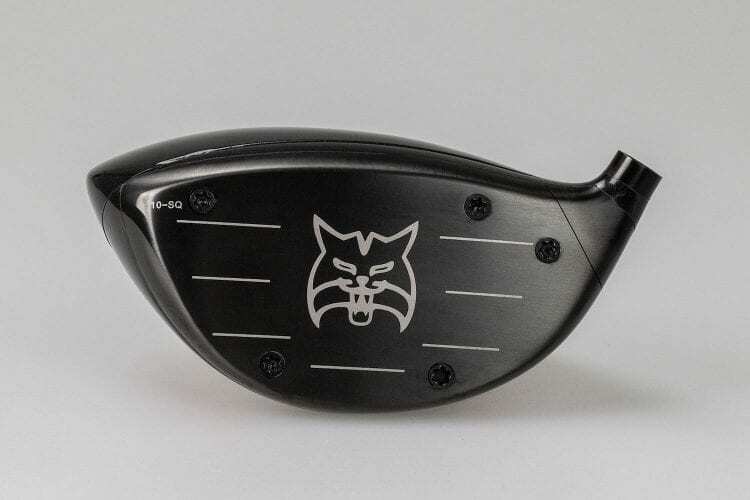 Which products from the 2019 PGA Show have your attention? Tell us in the comments below!